 Whenever you buy a new vehicle from Sparta Finance, we would like to reward you for going the extra mile and putting a good word in about your new vehicle shopping experience to your friends, family, co-worker’s, neighbour’s and all the other people in your life. 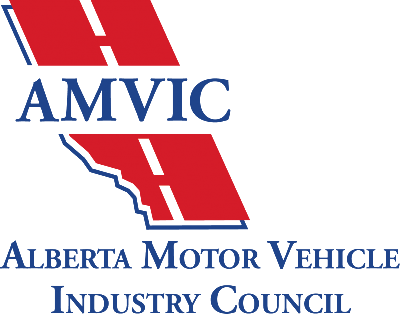 Just by doing so we will give you a cheque for $300 – $1000 once the vehicle has been delivered. It’s that easy, so get referring today and you can start earning tomorrow! Get started by simply filling out the form below with the person’s name and phone number in the message box and your information in the left side so we can make sure you get paid. Be sure to let the person know we may contact them. * Customers in British Columbia are not eligible for the referral program as per the BC Legislation.